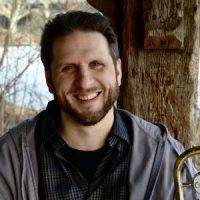 For the past two years, trumpeter Steve Kenny has curated a weekly series of top-flight area jazz ensembles at the Black Dog in St. Paul’s Lowertown, bringing to the stage not only the most acclaimed regional bands but home-grown international stars like Dave King and Anthony Cox. 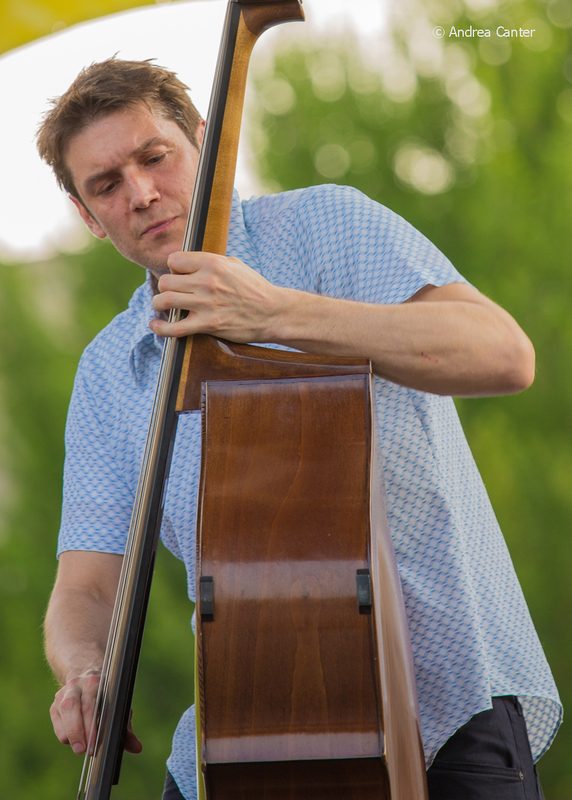 This weekend, the jazz stars truly align over St. Paul as Saturday Night Jazz at the Black Dog presents the Ben Allison Trio, with one of the world’s top bassists leading his touring band with guitarist Steve Cardenas and drummer Allison Miller. In an odd role reversal, the renowned Atlantis Quartet will provide the opening set! Earlier in the afternoon, the Ben Allison Trio will lead an improvisation clinic at McNally Smith College of Music. Allison’s appearance at the Black Dog is in part sponsored by Jazz at Studio Z. The Atlantis Quartet returned to the studio for Expansion (2013) and made their debut at Chicago’s famed Jazz Showcase the following year. 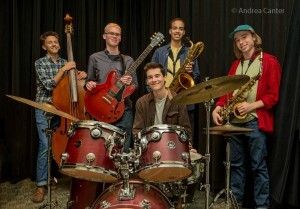 The group received the McKnight Fellowship for Performing Musicians in 2015; that year the band also headlined opening night at the Twin Cities Jazz Festival and performed on the main stage at the Iowa City Jazz Festival, joining Dave Douglas, Julian Lage and Charles Lloyd, and launching the Minnesota-Iowa Jazz Fest Exchange. Released in fall 2016 to celebrate their tenth anniversary, the anthology, X, is a complete collection of the quartet’s first four albums plus some previously unreleased tracks. 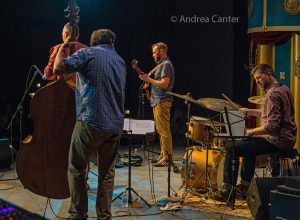 Known for his lyrical melodies, inventive grooves and inspired arrangements, bassist Ben Allison melds the jazz tradition with diverse influences from rock and folk to classical and world music, seamlessly blending them into a cinematic, cohesive whole. A composer, bandleader, organizer and “jazz activist,” Allison leads multiple ensembles including Man-Size Safe, Peace Pipe, Medicine Wheel, Think Free, and his trio and quartet, touring internationally as well as conducting workshops and teaching at the New School for Jazz and Contemporary Music in New York. His diverse affiliations have included oudist Ara Dinkjian, kora player Mamadou Diabate, saxophonists Lee Konitz and Joe Lovano, Cambodian chapei master Kong Nay, legendary performance artist Joey Arias, tap dancers Jimmy Slide and Gregory Hines, and US Poet Laureate Robert Pinsky. Ben Allison is a native of New Haven, CT. Initially studying guitar, Ben also studied West African, Haitian and Cuban drumming and attended a performing arts school as well as classes at Yale during his high school years. He briefly studied bass with Steve Swallow at Yale before enrolling at New York University where he earned a degree in Music Performance. At NYU, Ben studied with Joe Lovano, Dennis Irwin, Jim McNeely and Steve LaSpina. Based in New York, Ben released his first albums as leader in the mid 1990s, launching a series of albums for Palmetto including Medicine Wheel (1998), Third Eye (1999), Peace Pipe (2002), Think Free (2009) and Action-Refraction (2011). His most recent album, The Stars Look Very Different Today , was released on his own label, Sonic Camera Records, in 2013. 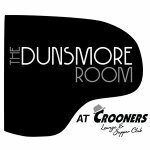 Since 2003 he has been cited in a number of Downbeat Critics Poll categories including “Rising Star Bassist”(2005-2007), “Rising Star Album, Acoustic Group, Arranger and Jazz Artist” categories, and “Bassist” in recent years. In 2005, Ben received with the Bird Award, The Netherland’s most prestigious jazz-related award, in a ceremony held at the North Sea Jazz Festival. His albums have been similarly honored as “best of the year” by Billboard, NPR, The New York Times, The Boston Globe, Village Voice, Jazz Times, Jazz Journalists Association, All About Jazz and more. 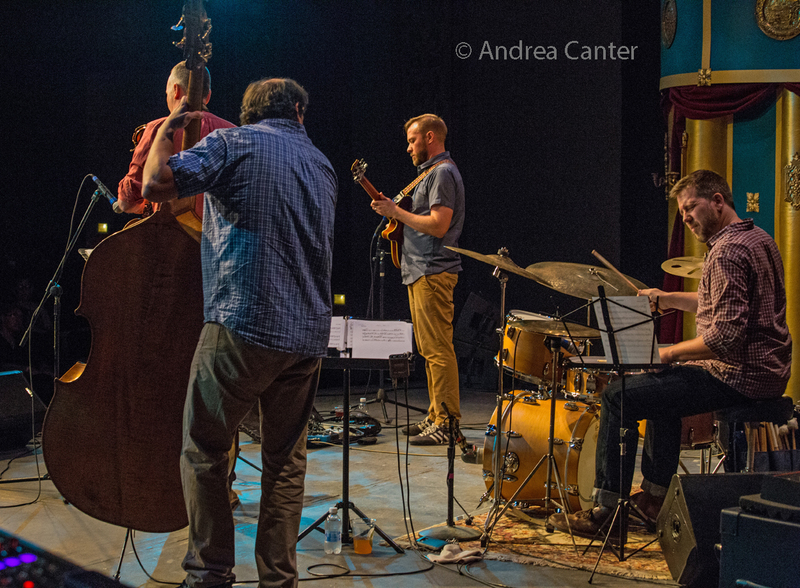 At only 25, Ben Allison formed the acclaimed Jazz Composers Collective, a musician-run, non-profit organization based in New York City dedicated to promoting the development and exploration of new music in a risk-free, supportive environment. As the Artistic Director and a Composer-in-Residence of the Jazz Composers Collective, Ben produced or co- produced over 100 concerts and special events, including the Collective’s annual concert series (which ran for 12 seasons), national and international tours by Collective artists, a Collective residency at the Museum of Modern Art, and an annual “Jazz Composers Collective Festival” at the Jazz Standard. 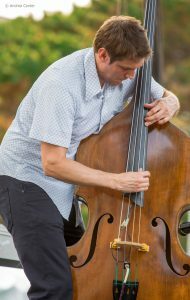 As a member of the Collective Ben received commissioning, performing, and recording grants from such organizations as Chamber Music America and the National Endowment for the Arts. 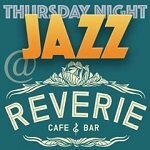 The Collective dissolved in 2005 but reconvened for a 20th anniversary series of concerts in 2012. Ben continues his advocacy — he has served as advisor to the Doris Duke Foundation where he helped establish the Chamber Music America’s New Works Creation and Presentation program and current serves as President of the board of the New York chapter of the National Recording Academy; he’s also testified before Congressional committees regarding performer rights. 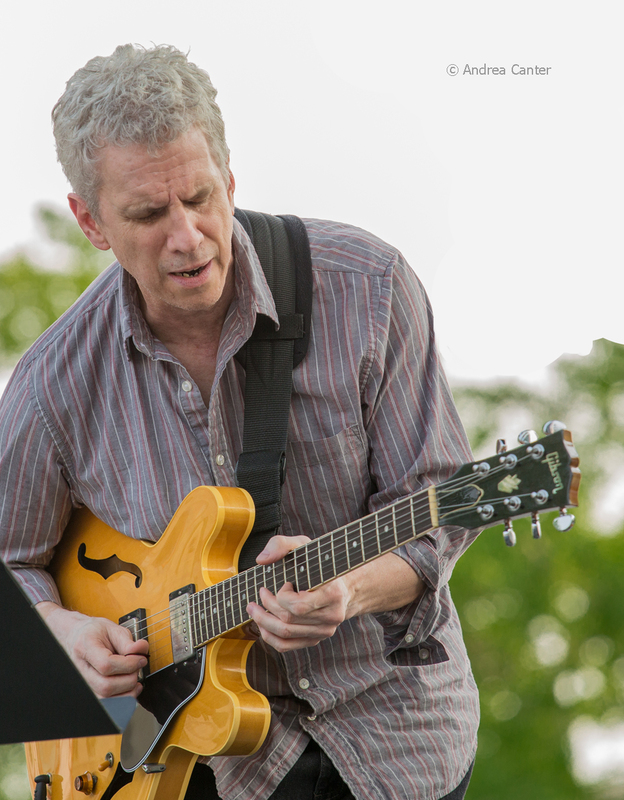 Ben has been involved in jazz education throughout his career, including participation in the Teaching Artists Collaborative at the Weill Music Center at Carnegie Hall, where he taught music fundamentals to children in Harlem public schools. He also is an adjunct professor at the New School for Jazz and Contemporary Music since 2006 and teaches in the NYU Summer Jazz Workshop. Guitarist Steve Cardenas was a long-standing member of the Paul Motian Electric Bebop Band, the Charlie Haden Liberation Music Orchestra, and Joey Baron’s Killer Joey. 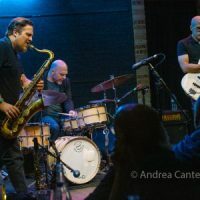 In addition to his work with Ben Allison, Cardenas currently tours with the Steve Swallow Quintet, Jon Cowherd’s Mercy Project, John Patitucci’s Electric Guitar Quartet, and Matt Slocum’s Trio Pacific. He leads his own trio, and most recently released Melody in a Dream on Sunnyside. Steve is on faculty at the New School for Jazz and Contemporary Music and is co-author of the Thelonious Monk Fakebook. 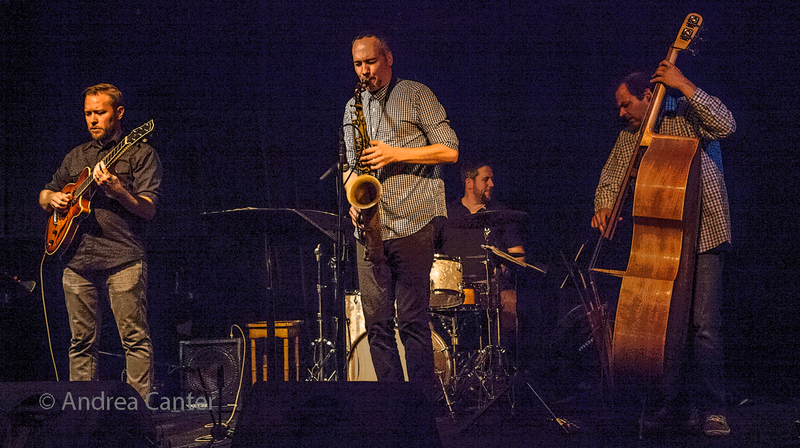 Steve was last in the Twin Cities in October 2016 with Matt Slocum’s Trio Pacific at Studio Z. 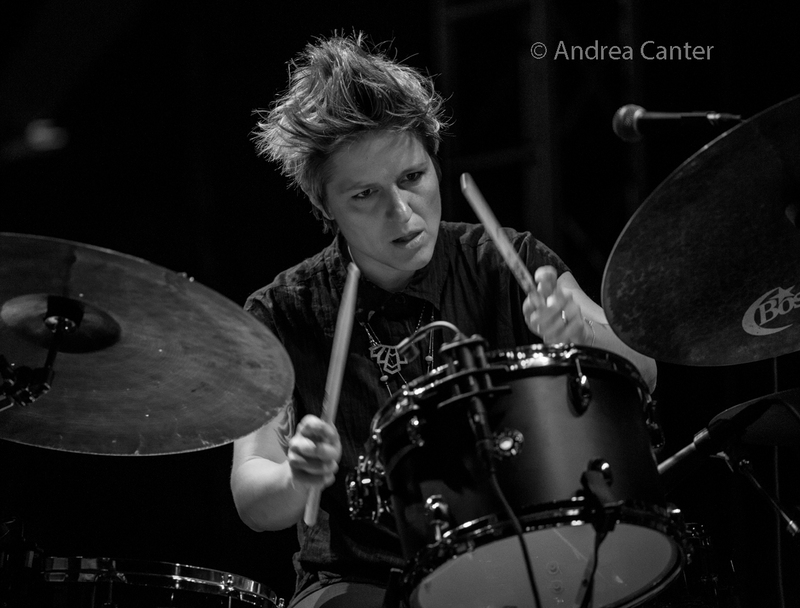 New York City-based drummer/composer/teacher Allison Miller has been named “Rising Star Drummer” and “Top 20 Jazz Drummers” in Downbeat Magazine’s Critics Poll. Her internationally renowned band, Boom Tic Boom (Myra Melford, Jenny Scheinman, Ben Goldberg, Kirk Knuffke, Todd Sickafoose), is a 2014 recipient of Chamber Music America’s “Presenter Consortium for Jazz Grant” and is sponsored by Mid- Atlantic Arts Foundation. Miller also leads or coleads collaborative projects including Celebrate and Holler and Bam with Toshi Reagon, Honey Ear Trio with Jeff Lederer and Rene Hart, Speak with Rachna Nivas and Michelle Dorrance, And Still You Must Swing with Dormeshia Sumbry-Edwards, and Ink with Camille A. Brown. She has also performed with Ani DiFranco, Natalie Merchant, and many other “mainstream” artists, and with jazzers Dr. Lonnie Smith, Patricia Barber, Marty Ehrlich, Steven Bernstein and more. A three-time Jazz Ambassador of the U.S. State Department, Allison conducts clinics and master classes throughout the world and teaches at The New School for Jazz and Contemporary Music, Stanford Jazz Workshop, and Jazz Camp West. The Ben Allison Trio will present an improvisation clinic at the McNally Smith College of Music Auditorium. 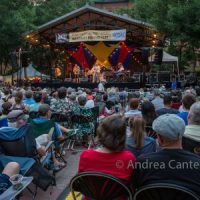 The clinic, sponsored by the Dakota Foundation for Jazz Education, is intended for high school and college level students as well as young professionals, and will include a live performance by the trio and an interactive clinic with featured demonstration group, the Dakota Combo. Attendees may have an opportunity to participate in the clinic activities and should bring their own instruments. Participation is not guaranteed, and dependent on time limitations. This clinic is free and no registration is required. McNally Smith College of Music is located at 19 E. Exchange Street in downtown St. Paul. The Black Dog is located at 308 Prince Street in the Northern Warehouse in St. Paul’s Lowertown Arts District. 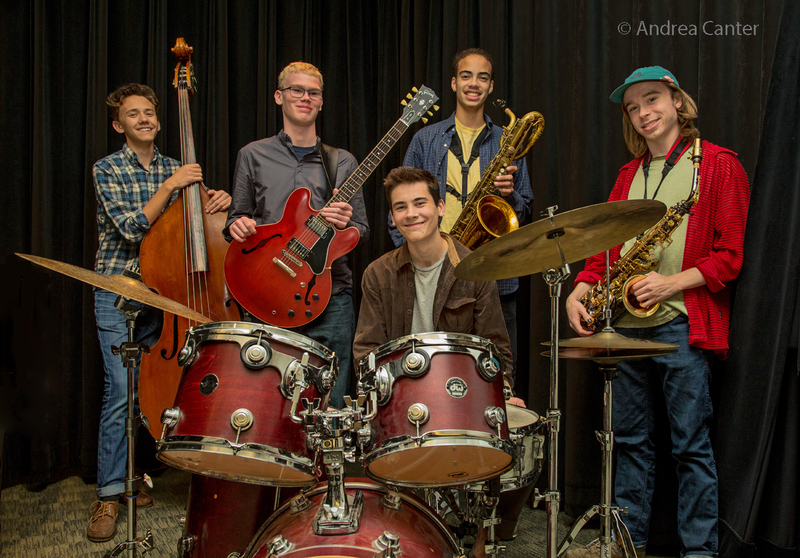 There is no cover for Saturday Night Jazz at the Black Dog but donations to the tip jar are appreciated to support the series and the musicians. 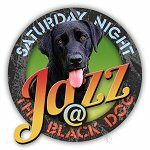 Full jazz schedule at www.saturdaynightjazzattheblackdog.info; Black Dog information including music calendar, menu and more at www.blackdogstpaul.com.